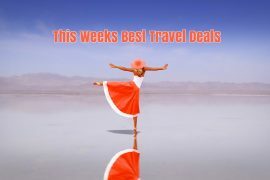 In my best travel deals this week I have a last minute holiday in Sardinia, bargain breaks to Tenerife and New York in the summer, a family weekend in ThomasLand, a luxury trip to the Abu Dhabi Grand Prix, a winter cruise to the Emirates and a five star early booking offer to the Algarve. Jet off to the Italian island of Sardinia this weekend from only €384 for seven nights! You will be staying at the popular San Marco apartments in Alghero, with breakfast, baggage and transfers included! Irish Ferries have launched a short break offer to Drayton Manor Park, home of ThomasLand. Price for a return car ferry crossing and a three night stay with breakfast, at the nearby Tillington Hall Hotel is €479, based on 2 adults and 2 children (under 11) sharing. This is includes a one day pass to the park. Looking for a bargain break in July? Check out this deal from Teletext Holidays. 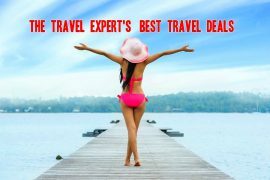 Fly from Dublin to Tenerife on the 10th of July and enjoy a seven night stay at the highly rated Hotel DC Xibana Park for only €385 per person! 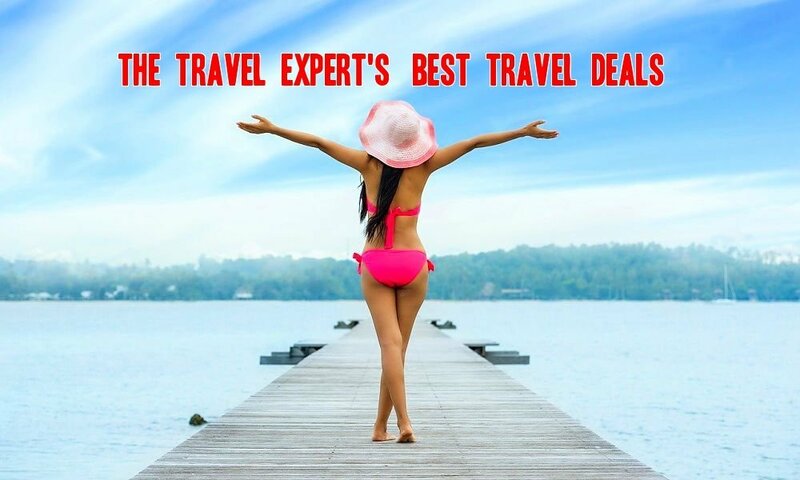 Opt for half board and the total is only €466 per person. MSC’s ‘Flash Sale’ to the Emirates is on now. They are offering direct flights to Abu Dhabi and a seven night all-inclusive Emirates cruise from only €1399 per person from January – March 2018. Price also includes an over night stay in Dubai, an upgrade to a balcony cabin, transfers and checked baggage. You will need to be quick though, the sale ends tomorrow, 31st May.. Treat your beau to a once in a lifetime trip to the Abu Dhabi Grand Prix. Fly direct from Dublin and enjoy a four night stay at the 5* Grand Millenium Al Wahda with an Etihad race ticket, 2 day Abu Dhabi Hills tickets – including after race concerts; and complimentary tickets to Yas Waterworld and Ferrari World. Price of €1385 per person includes flights, transfers, tickets as described and hotel on a bed & breakfast basis. Previous articleCelebrate World Tapas Day on the 15th of June! Next articlePremium Glories of Greece Escorted Tour, June, July, August, September, €1669!